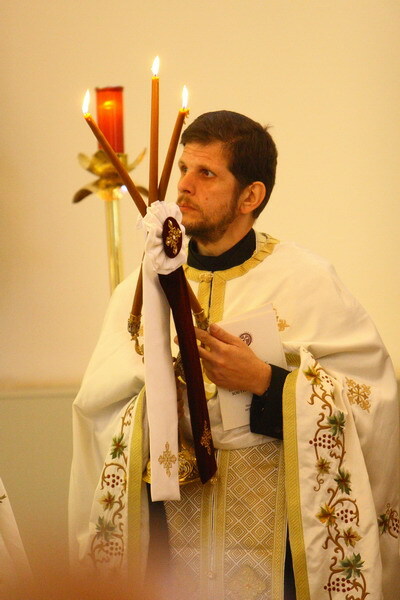 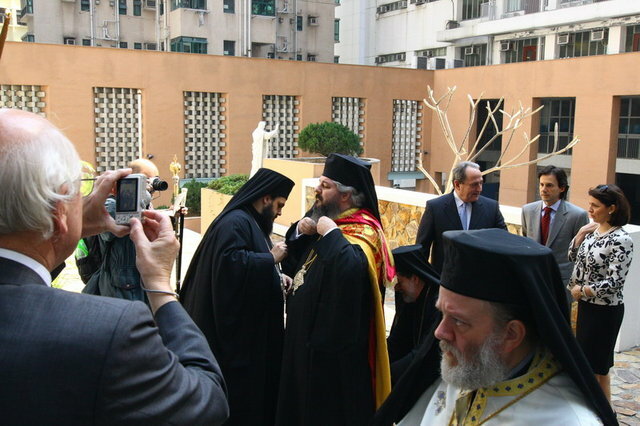 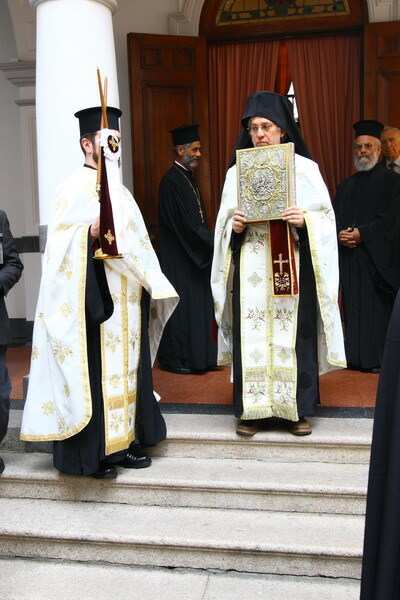 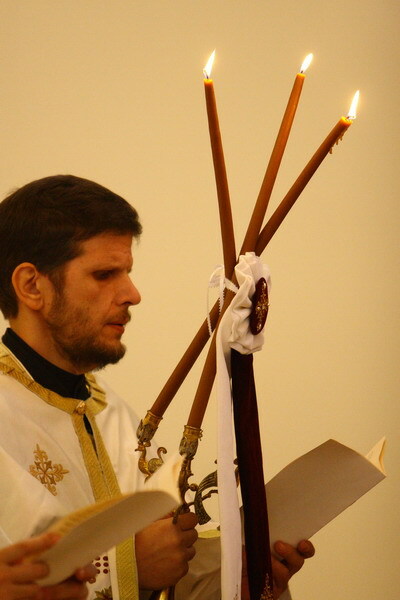 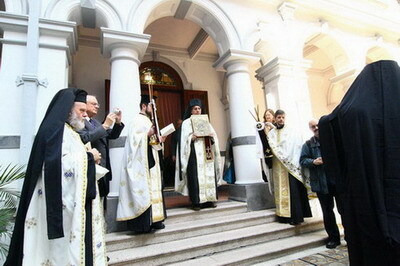 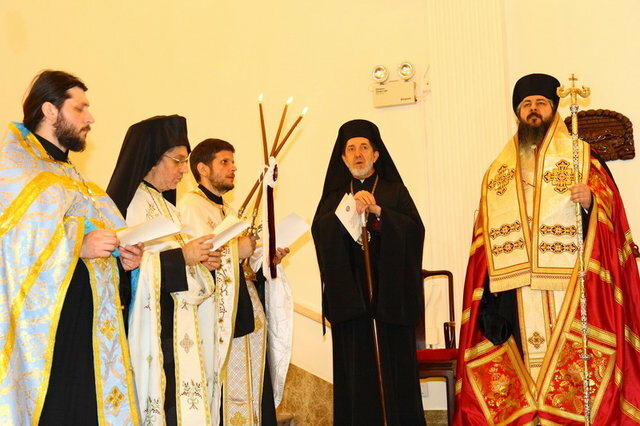 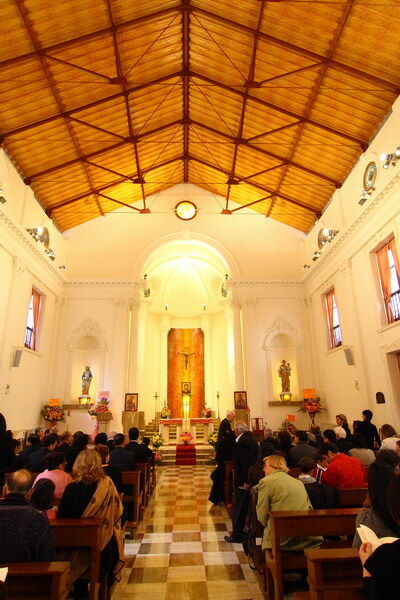 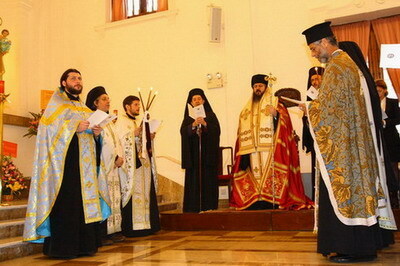 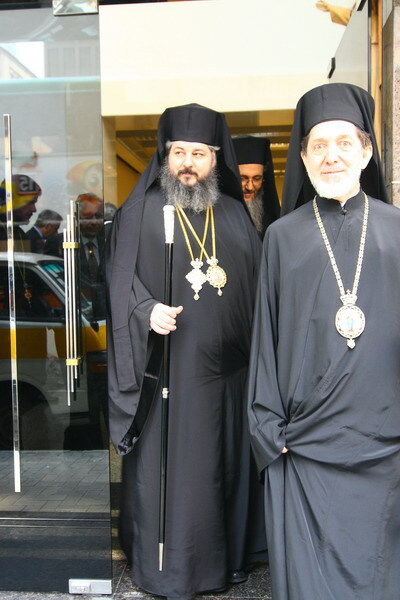 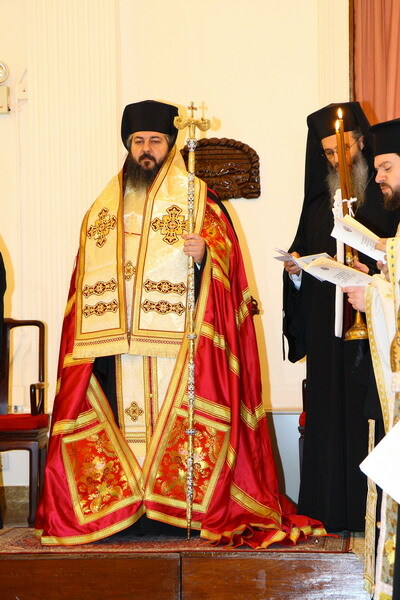 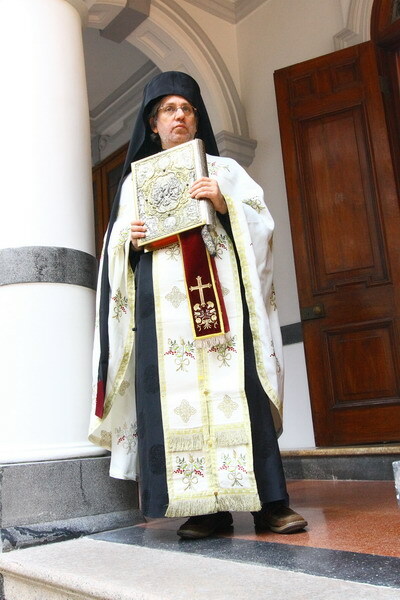 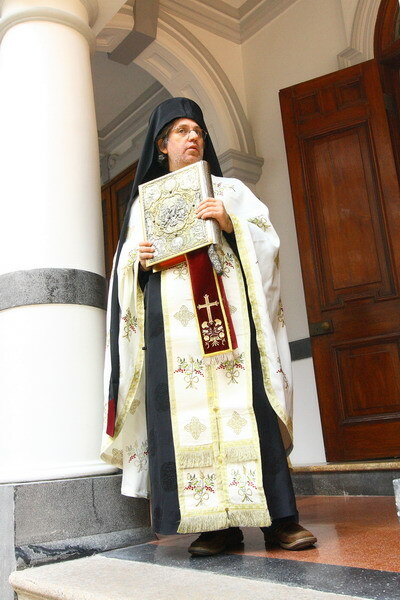 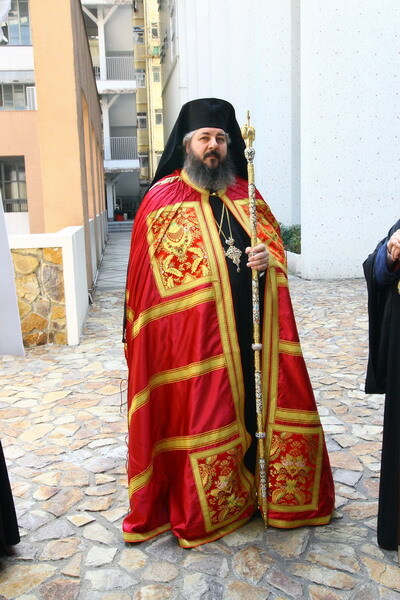 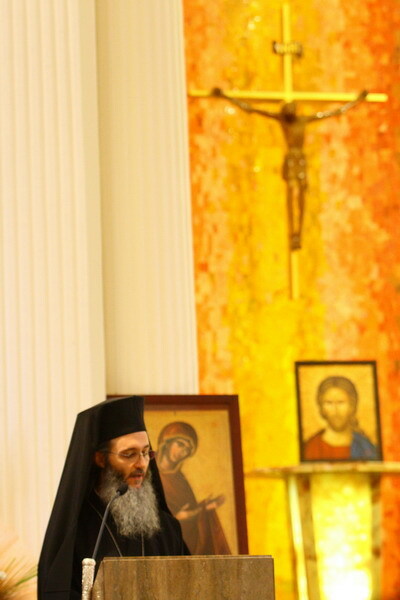 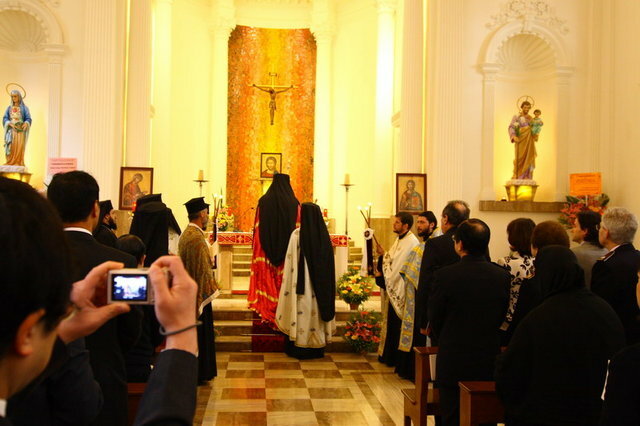 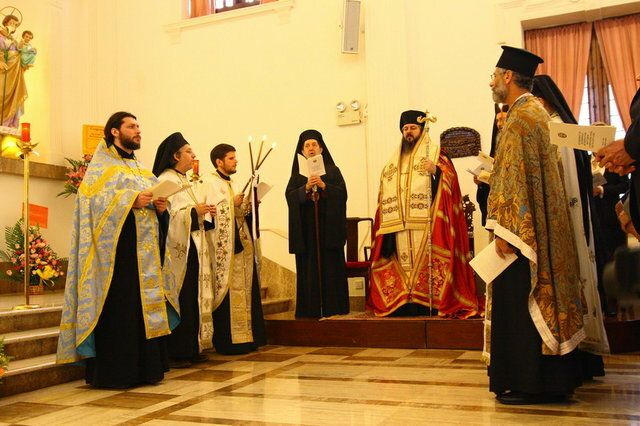 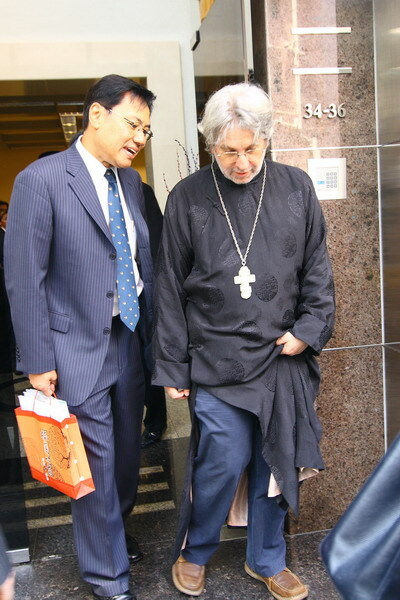 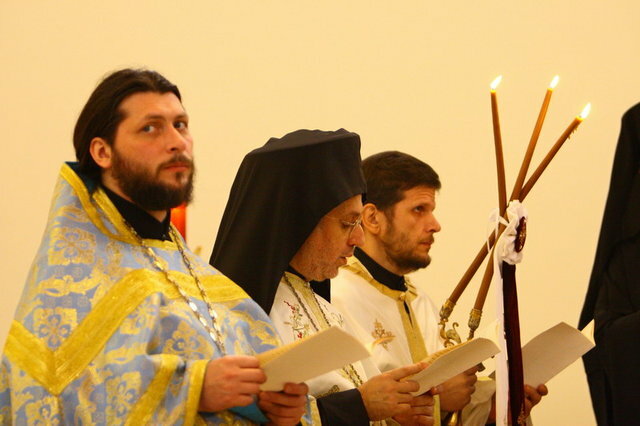 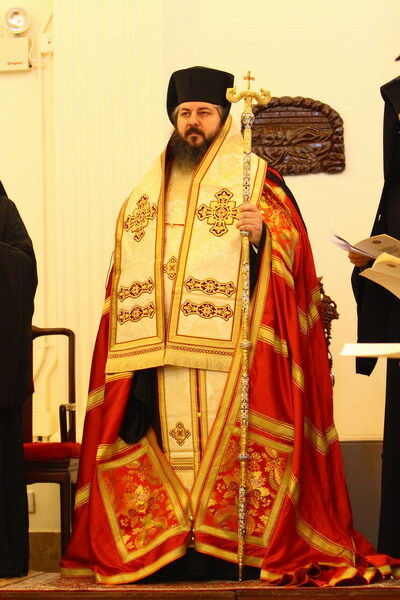 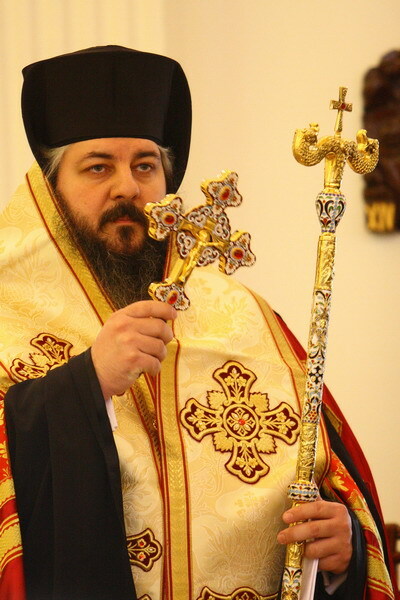 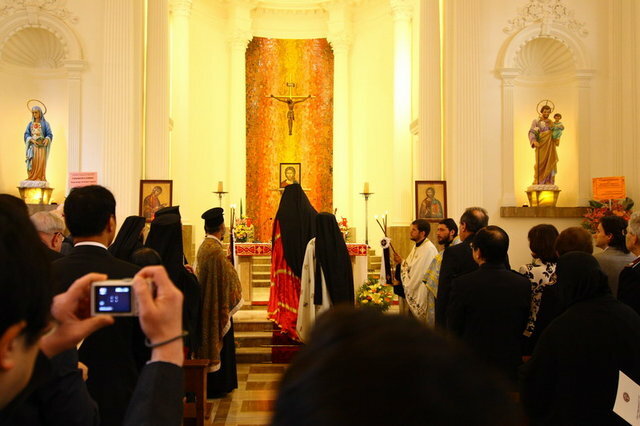 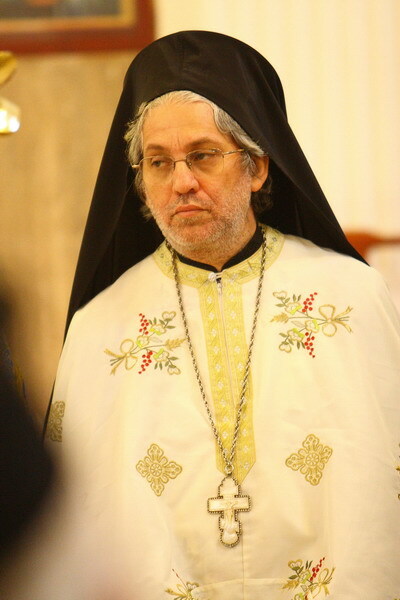 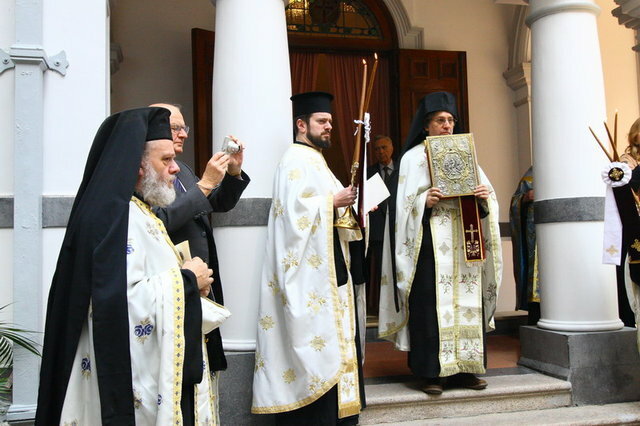 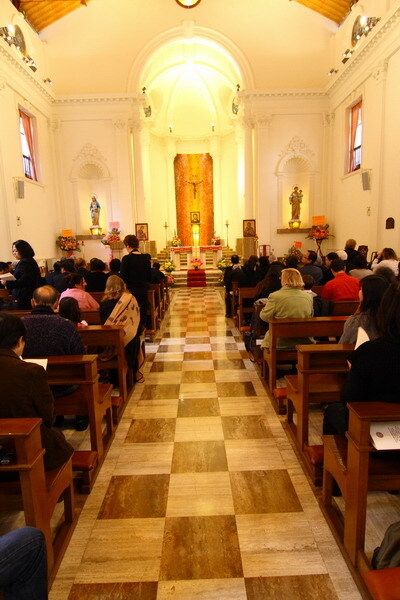 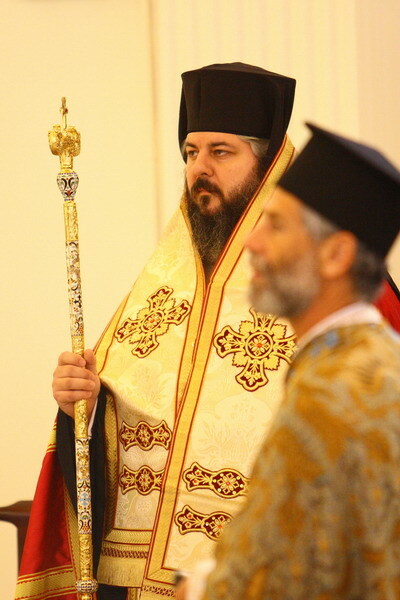 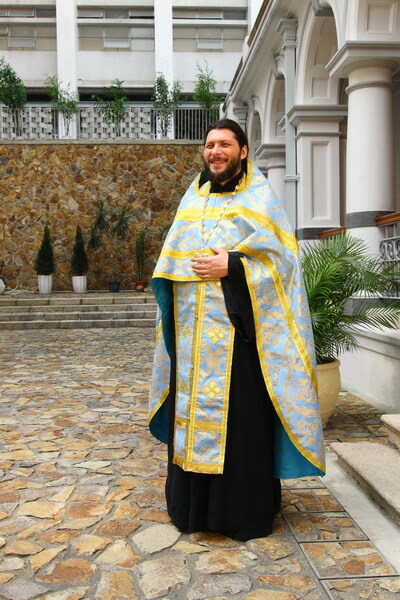 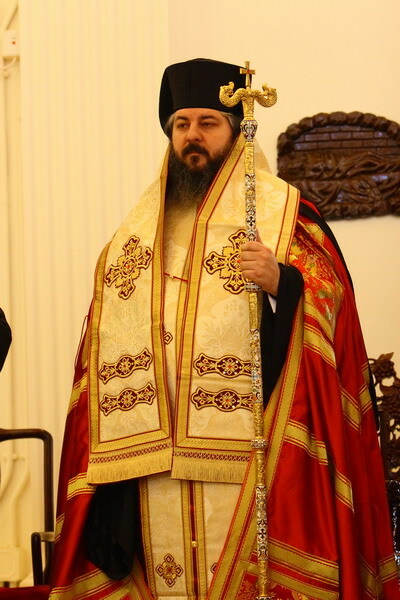 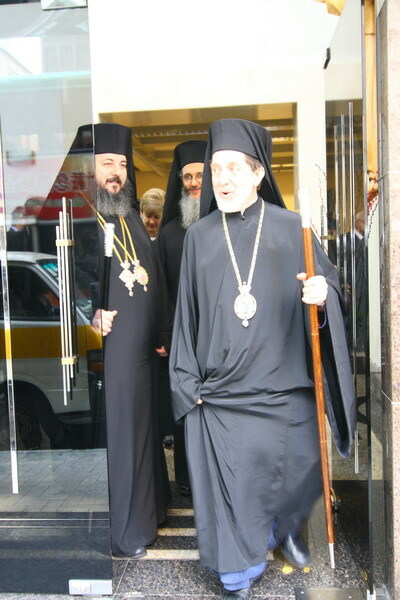 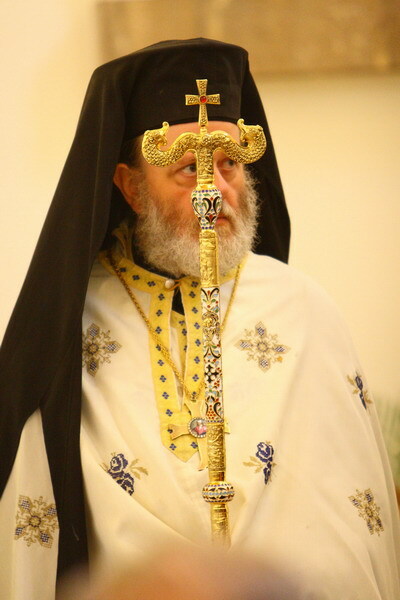 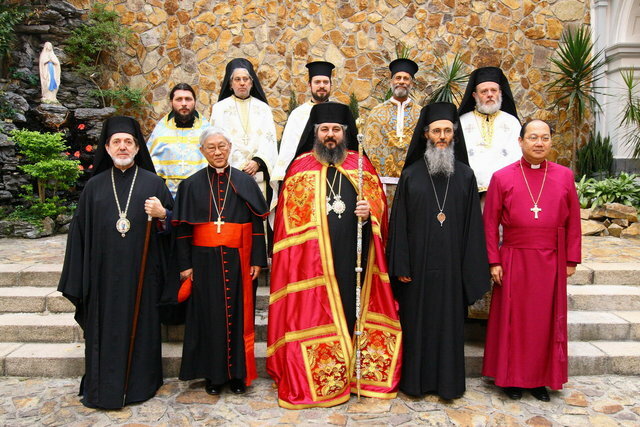 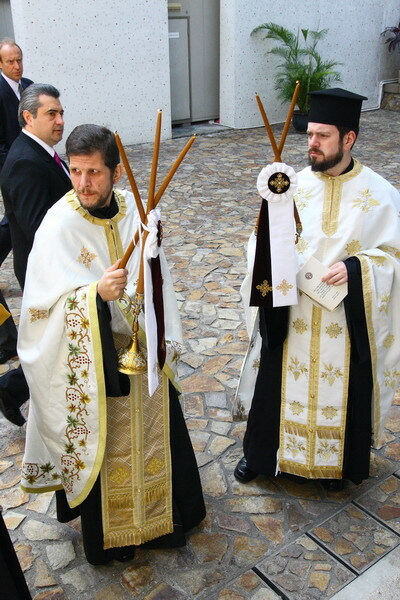 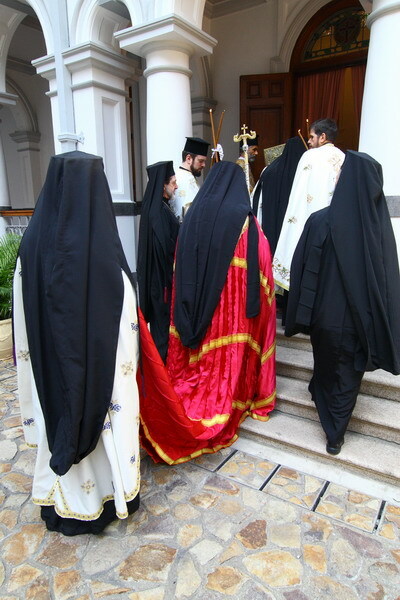 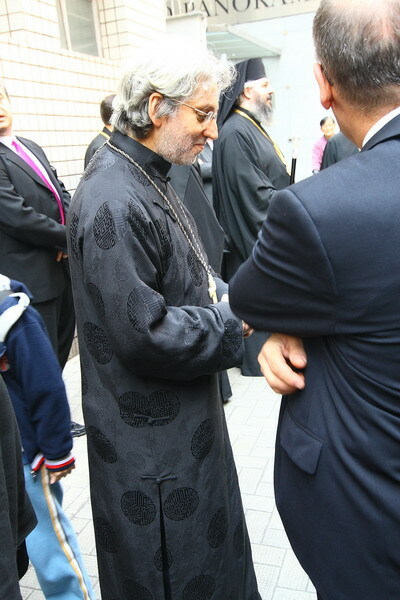 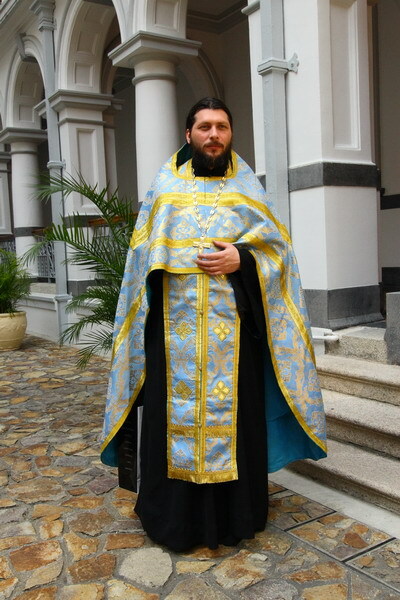 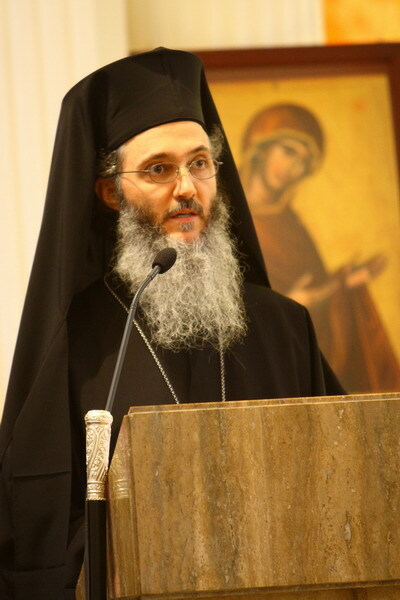 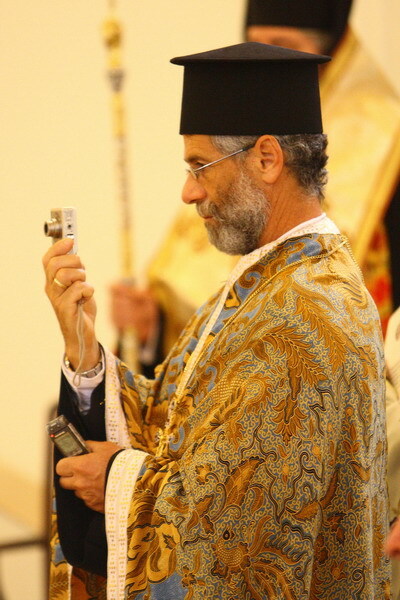 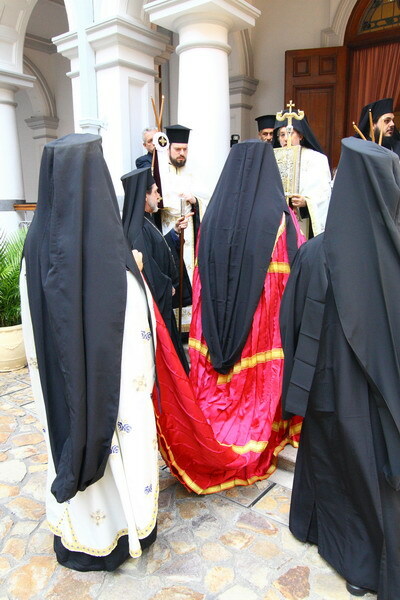 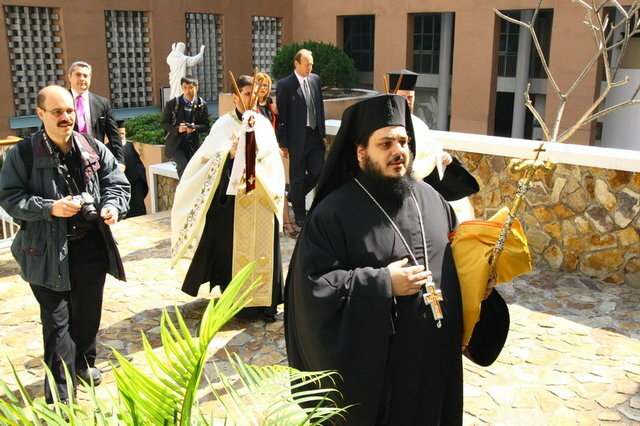 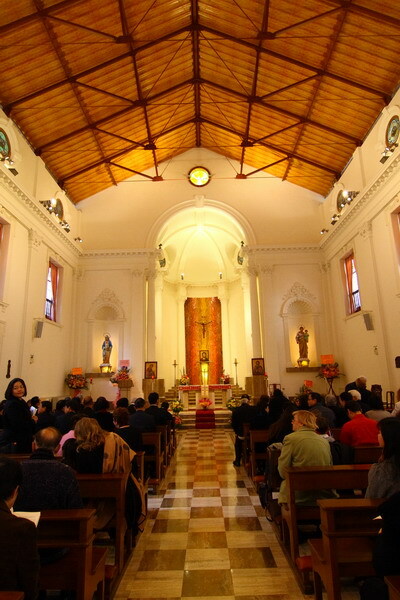 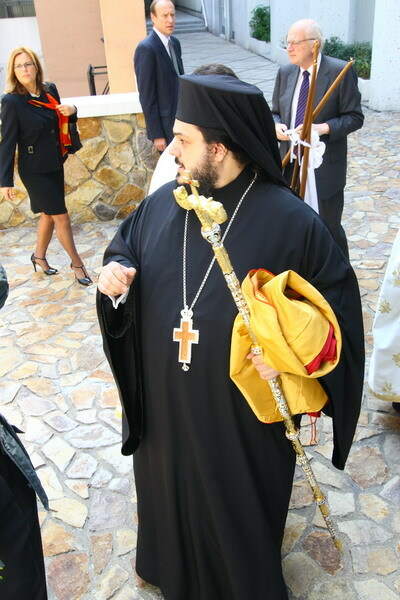 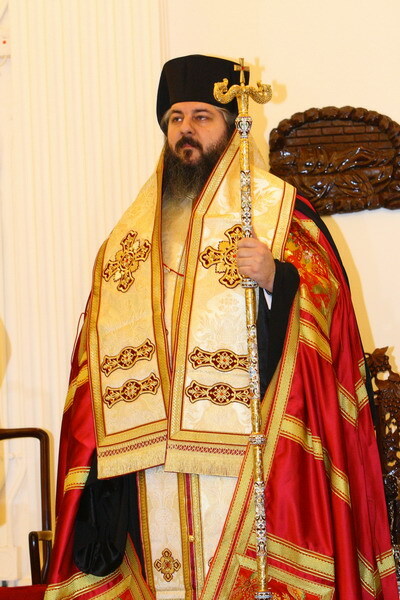 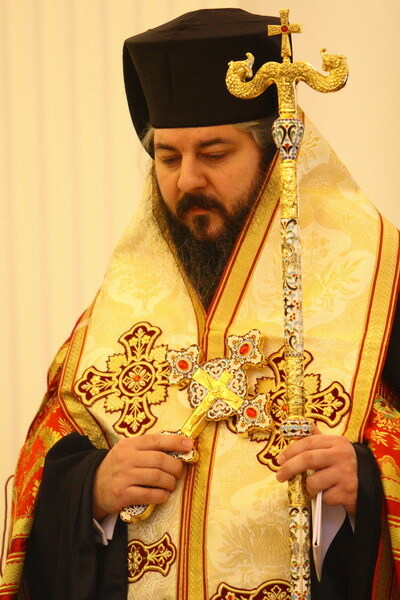 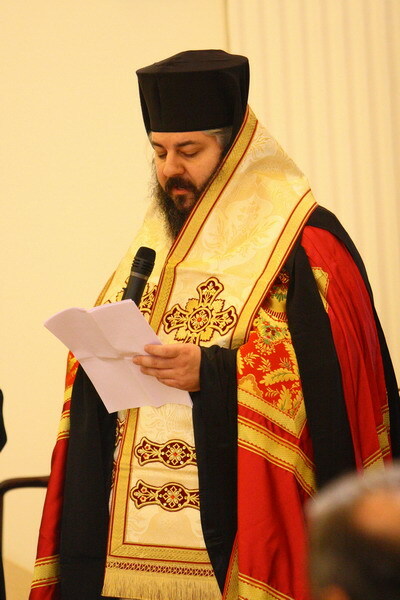 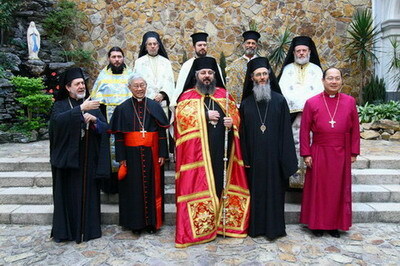 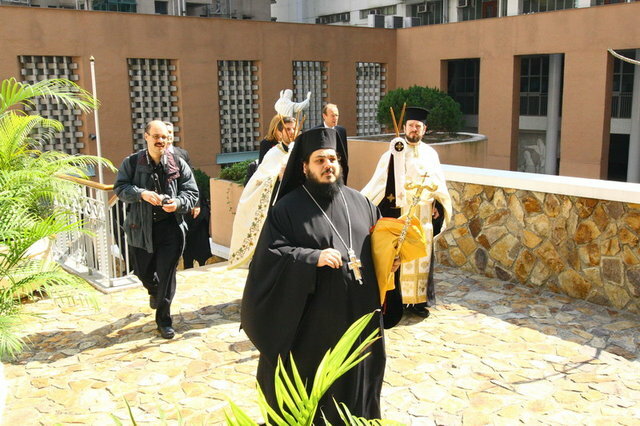 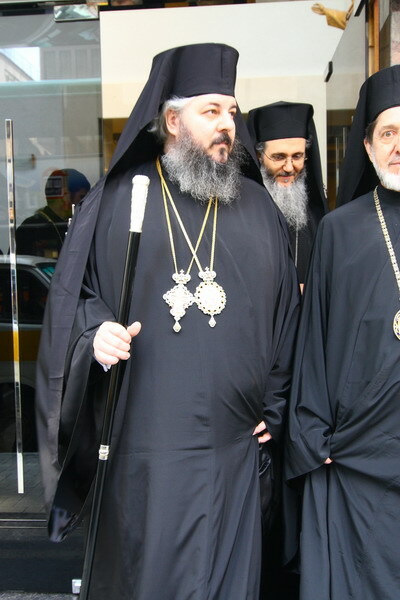 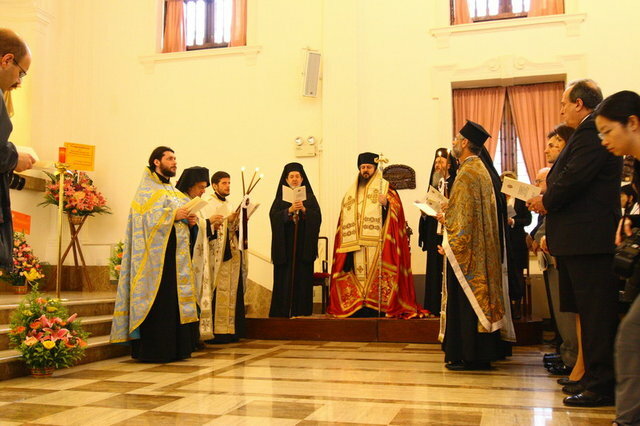 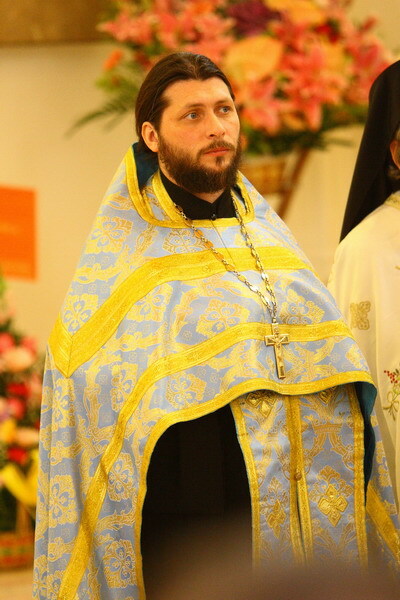 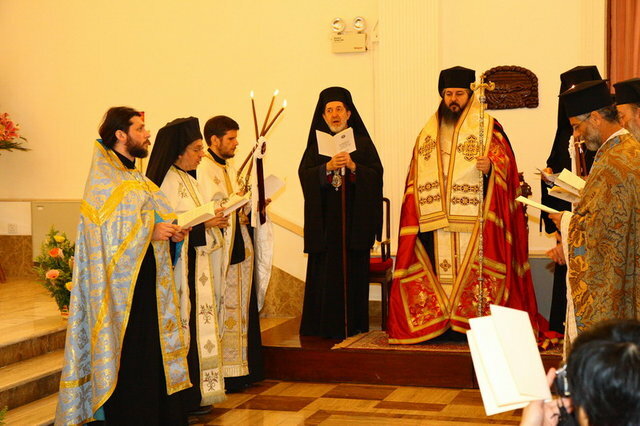 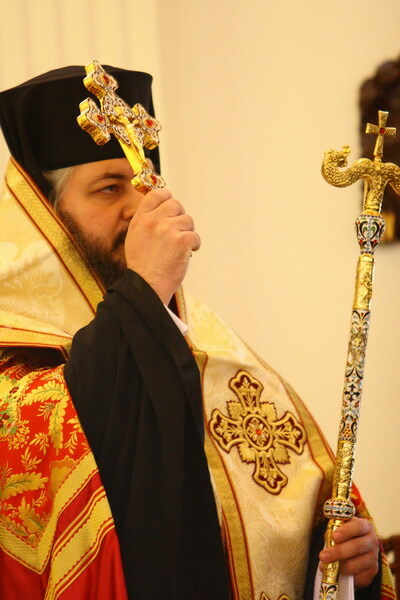 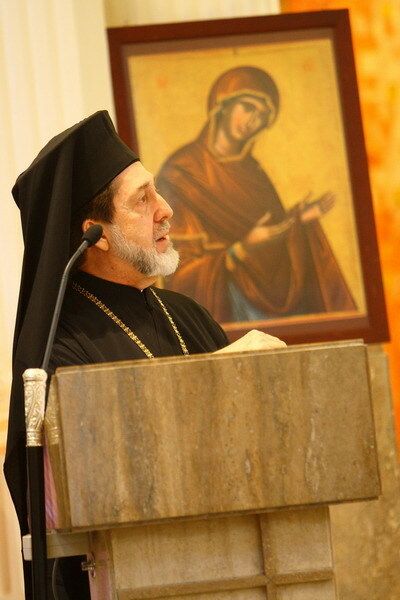 His Eminence Metropolitan Nektarios of OMHKSEA was enthroned in Hong Kong at the Canossian Chapel at 34-36 Caine Road, on Saturday March 1, 2008, during the 10:30am enthronement ceremony led by Met. 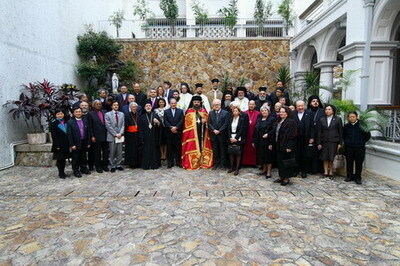 Athenagoras of Mexico and Central America, in the presence of invited guests including local religious leaders. 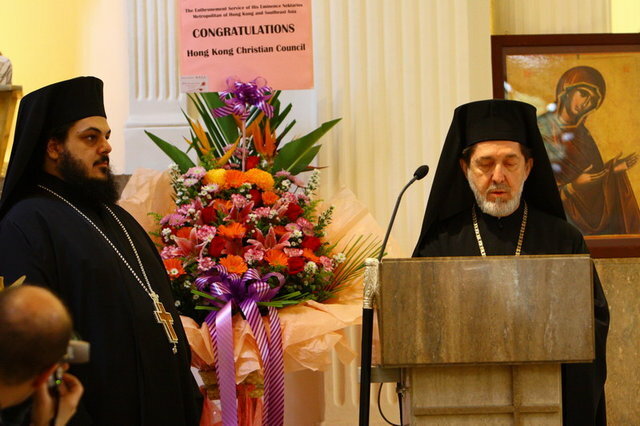 Also present was OCMC Executive Director Fr Martin Ritsi and Fr Dionisy Pozdnyaev of the Brotherhood of SS Peter & Paul of Hong Kong (Moscow Patriarchate). 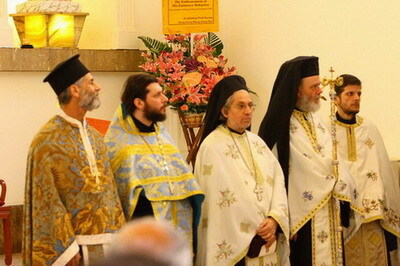 Fr Dionisy also took the opportunity to congratulate Met. 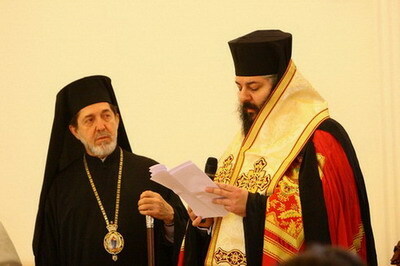 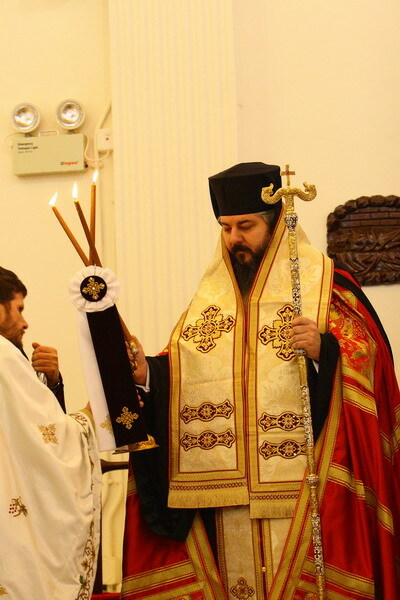 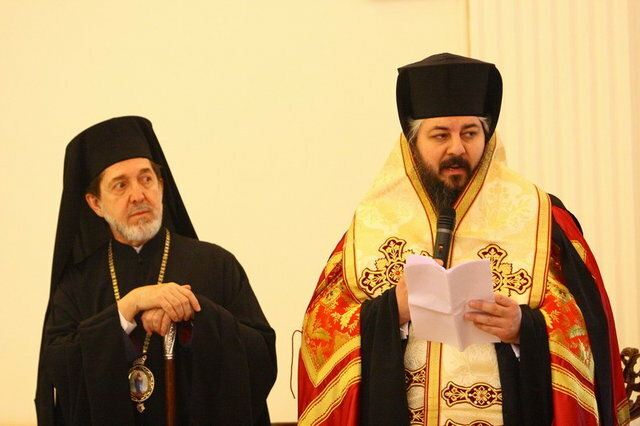 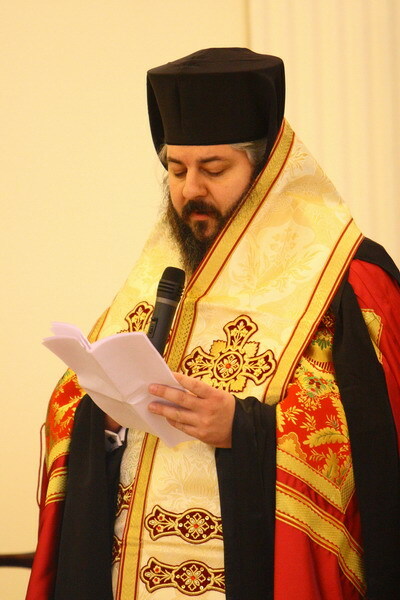 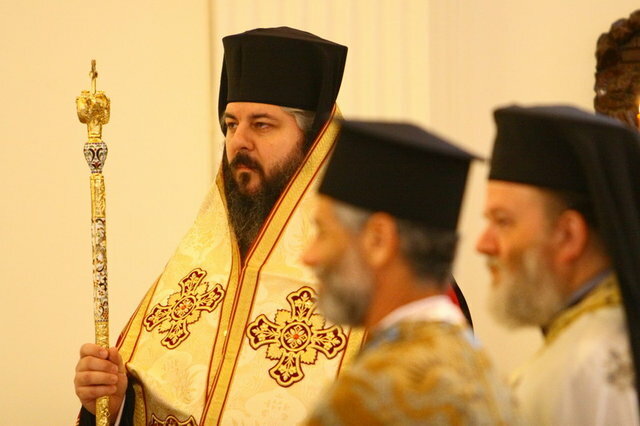 Nektarios on behalf of OFASC.